In the summertime–there’s one thing you don’t want to be sitting around the pool, or the beach or laying back in the hammock without—and that, darlings, is…a really good book. Speaking of which—the four books–pictured here–are just a few of the titles that we’ve been reading at our place, and positively loving. we’ve decide to take this opportunity to…ahhhh…multi-task, let’s just say. 2) Become a “friend” of Gracious Rain by clicking “join this site.” It’s quick and painless…I promise. 3) Come back here and leave a comment with the title(s) of your favorite book(s). Simple as that. You’ll be entered in the giveaway and may just walk away with a Summer Readathon of your very own. We’ll announce the winner on Friday July 16, 2010 at 10 am–one week from today. Go. Run. Fly. Be our friend. okay, became a friend…now, to pick a favorite book. Hmmm. I suppose I’ll have to go with a series that even now months after reading it, my mind will sometimes play through some of the little scenes in it. The title of the series is “The Black Jewels Trilogy” by Anne Bishop. I found it at the library as one book, and was later gifted it in the same form (3 books, one cover). That looked like all I need to do to enter. Oh, you’re in! And I’ll look into the trilogy. I love discovering new books. Thanks! 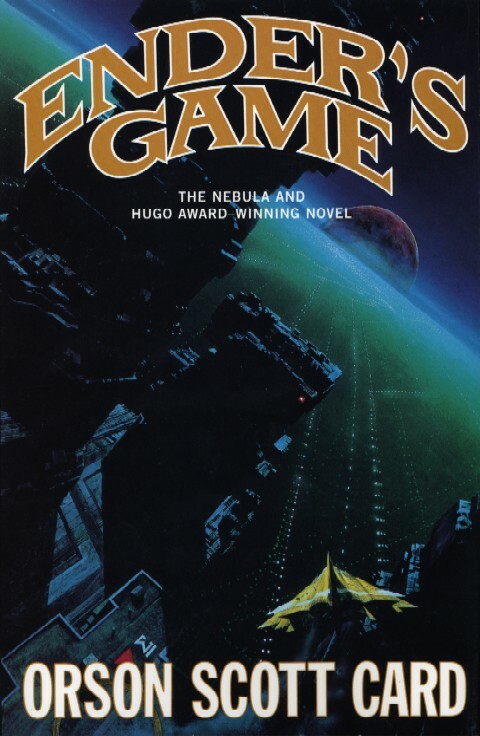 Actually, I was reminded of my favorite book, Ender’s Game by Orson Scott Card, but the Illiad by Homer (a more recent translation) is a close second. You know, I resisted reading “Ender’s Game” for a million years. Not sure what my problem was. Then, we decided to read it in our family book club. STILL I resisted. My daughter finally followed me around the house, reading it to me. Holy cow–what an incredible book. I’ll have to scope out the Illiad. Thanks! I am a friend too! My favorite book is “To Kill A Mockingbird”. I can read that one over and over again! I’m officially your friend now. Does that make me a closet friend for all the years prior to Google Friend Connect? I used to love reading. 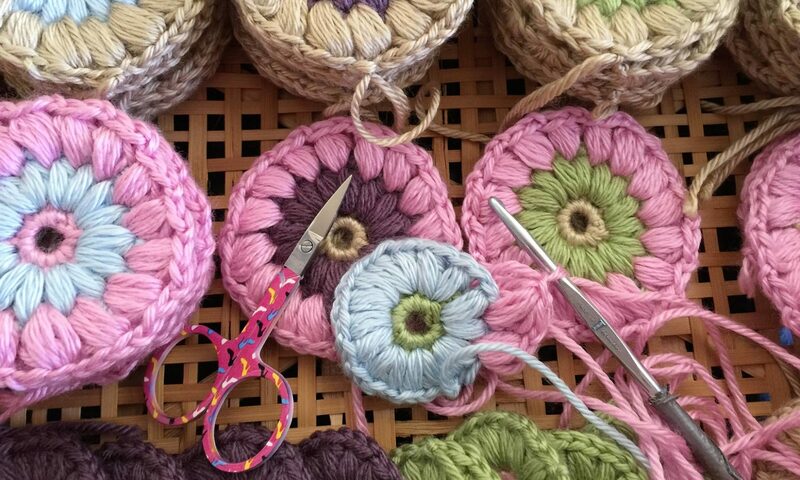 I haven’t spent much time doing any for the past 15 years. And I really don’t know why. When I do read, I love it. I guess I’m just too busy watching all those stupid reality shows on TV. As a kid, my favorite books were Nancy Drew Mysteries. I love anything by Mary Higgins Clark. I guess I like mysteries. But I love romantic books as well like the Twilight series (even though I have to confess I haven’t read every book). 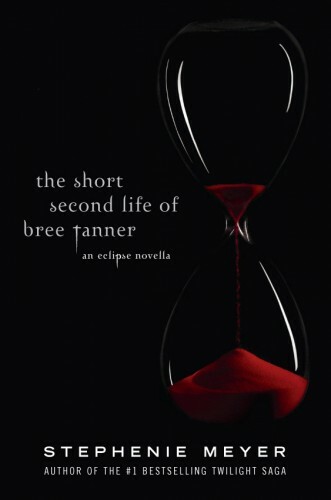 I’m still reading Eclipse. And I still need to see the movie. 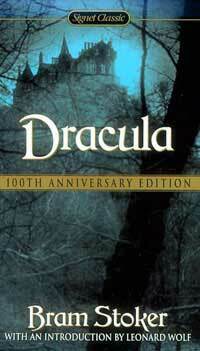 I’d love to read the Dracula book you are giving away since Bram Stokers Dracula is one of my favorite movies. So hopefully I will win, then I will have a reason to read again. Now if only I could win a vacation to some tropical place so I could read the books. Ooooohhh–I love that one too. I remember exactly where I was when I finished that one–because the memory of reading it is so strong. Wellll–you should honestly read more. It just feels so dang good to be in the middle of a good story. And the Dracula book is so much better than the movie–so I’m told. And no, you’re a real, true friend. No closets going on here. Ok, I am officially a friend, again, even though I have been following you on Blogspot for awhile. My favorite book…..hmmm…..there are so many that I don’t know how to pick one. I love “Betther than you think you are” by Ardeth Kapp. It is one I come back to when I am having a bad day, or month, or year. For fiction, I love Heidi, the Secret Garden, Harry Potter, Twilight, and I love reading fairy tales that have been rewritten and have happy endings. Marcedes Lackey had a nice series that are all based on common fairy tales with a twist. Sounds like you would love Shannon Hale. Have you read the Goose Girl or the rest of the Bayern series? They’re fabulous. I never heard of that one. I’ll check it out. Thanks! I think I spelled it wrong…It’s actually the “Iliad” and the edition I read was I think by Robert Fagles. I had to read it over the summer for high school and I also got the book on tape (It was meant to be heard, not read). I could not set it down…but it is kinda hard to read on its own. You already know I count you as a friend – now this makes it official. Ahhh…how I miss reading. My two girls leave me little time to do so. Perhaps one day…sigh. I did however read the Twilight books and loved them. And I’m also a Harry Potter Fan. And I truly do love children’s books (must be the school teacher in me). Yes!!! I’m your friend now!!! My favorite book(s) are- anything by Jane Austin and also all of the Twilight series (especially the first and last book)! Love ya! Ok, I’m a friend. I do tell lots of people about your blog! Other good books I’ve been reading: Gregor the Overlander, Uglies, Magyk (yes it’s spelled that way) All of which are in series and so I named the first in the series although I read all the books in the series. Reading is my all time favorite pass time. Check out this website, I’m doing a Usborne Book show and trying to earn free books… they are so wonderful. Please look at what they have and order using me as your host so I can get credit. I’ve been enjoying your blogs for a while now but have only just become a friend. Favourite books: Pride & Prejudice, Twilight series, Elizabeth Gaskell’s North & South, The Last Master trilogy by John Suchet, The Chronicles of Narnia by C.S. Lewis, Angels and Demons by Dan Brown. I recently started reading Dracula after visiting Whitby with my good friend Jillian and although I’ve not had a lot of time to read it lately, I’m really enjoying it. Soooo…did you know that we’ve already booked the theater for Harry Potter? heh, heh. Hmmmm….me too. I’m a big fan of New Moon as well. Love them all. We watched the old, old movie version of “To Kill a Mockingbird” and it was wonderful. To see that little girl walking around dressed like a ham…oh, my. So funny. But truly nothing beats the actual words. Incredible book. You guys have inspired my Picture This post. Hope you like it. You are surrounded by so much incredible literary scenery. So beautiful. And now we have pictures! Woohoo! Goodness, how does anyone ever pick a favorite book? We all know I have a crush on all things Shannon Hale (except for Forest Born). I loved Kid-Survives-Alone-In-Nature books when I was young (Island of the Blue Dolphins, My Side of the Mountain). Hanna’s Daughters was a good generational story. Practicing Peace In Times of War. All of the giveaway books are on my to-read list. Awesome! What a great giveaway! Wow! This is a difficult question to answer. I LOVE To Kill a Mocking Bird, The Professor & the Mad Man, anything by Jane Austin, The Harry Potter series. My list continues with This is All by Aidan Chambers (Thank You April R) The Winter of our Discontent by John Steinbeck, and The Hounds of Morrigan by Pat O’Shea. As for children books (not in any particular order) The Napping House by Wood&Wood, A Christmas Carol by Dickens/Helquist, (Anything illustrated by Brett Helquist or David Catrow.) The Spider & the Fly by Howitt/Diterlizzi, Edwurd Fudwupper Fibbed Big by Breathed. Oh and of course The Stinky Cheese Man… and The Real Story of the 3 Little Pigs. Just to name a few! Picture books with few or no words the list would start with ABC by Jay and When The Elephant Walks by Kasza. Now I must make the time to get each of these books off the shelf and do some hammock reading under my wonderful shade tree! I LOVE to read! What a fun giveaway!! Thank You Launi! To Kill a Mocking Bird is also a favorite of mine. 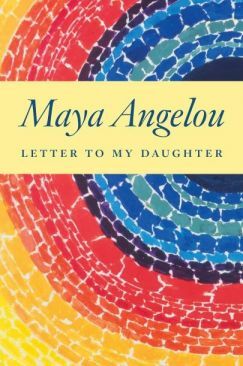 I love My Name is Asher Lev by Potok, Rebecca, Ethan Frome, Lost Horizons, Hunger Games, The Diary of Anne Frank and Anne Frank Remembered – oh I could go on and on – but those are a few of my very most favorites. I have Goose Girl waiting by my bedside to read next and I’m not sure why I have been so “against” reading Ender’s Game (could it be that I grew up with the author???) but maybe I’ll give it a try too. Lucky you to have been a book buyer for Deseret Book. That sounds like a dream job to me. Thanks! Forest Born was Jillian’s favorite–isn’t that funny? Lovely that people are just so different–don’t you think? Yep–I’m pretty convinced that I’ll need to do this again, very soon. Books are such a perfect giveaway. And I haven’t read very many on your list–so it’s a good one too. Thanks man. To Kill a Mockingbird seems to be a universal–doesn’t it? Don’t hesitate to get into Goose Girl. It’s fabulous. I’d love to be like Shannon Hale when I grow up. You’ll have her on your list too soon. I’d had big issues with the Ender’s Game author too but I was forced to get over them and admit that it was one of the best books I’ve ever read. I too have a long list of favorites. Maybe I’ll post mine one of these days.